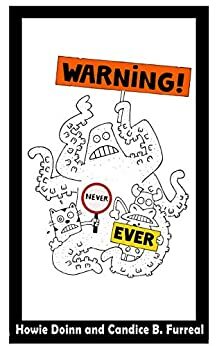 Outrageous advice accompanied by original hand drawn illustrations that are at least as funny as the advice given. Playful page turner that will have kids ages 5-99 laughing. Written under pen names (to protect the identity of the two cats who somehow got their hands on this manuscript). Ooops...spoiler alert!